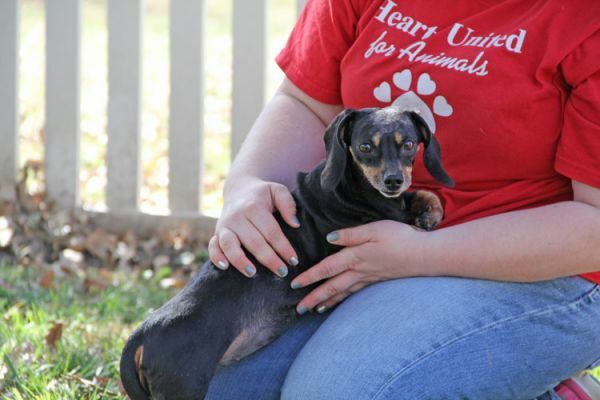 Jessa's owner was becoming homeless and had nowhere for Jessa to go. 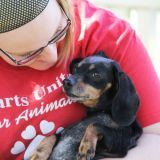 Jessa has been very afraid of strangers and had a bite history. 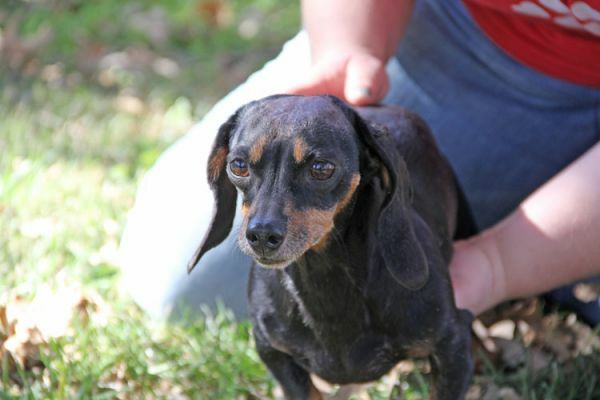 She had been attacked at one time and has a permanent scar on her forehead. 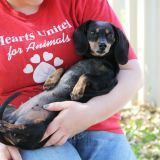 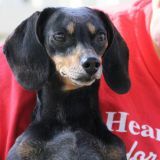 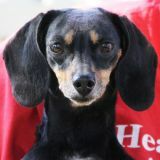 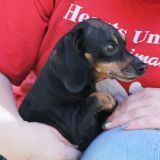 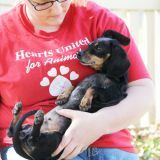 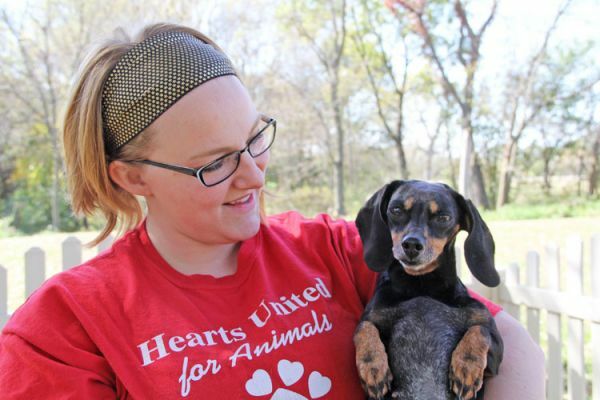 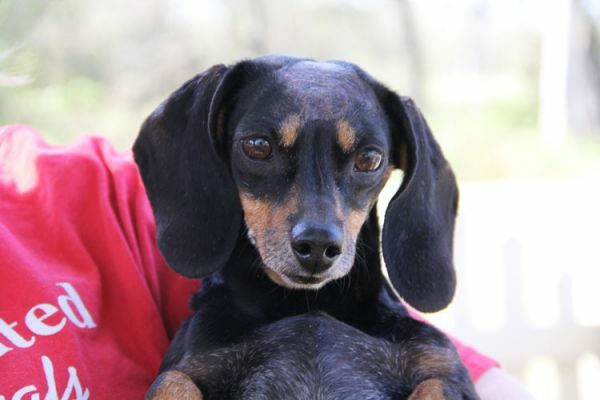 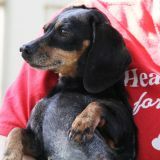 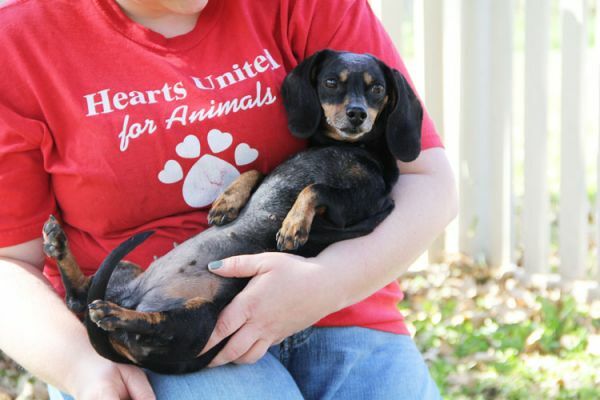 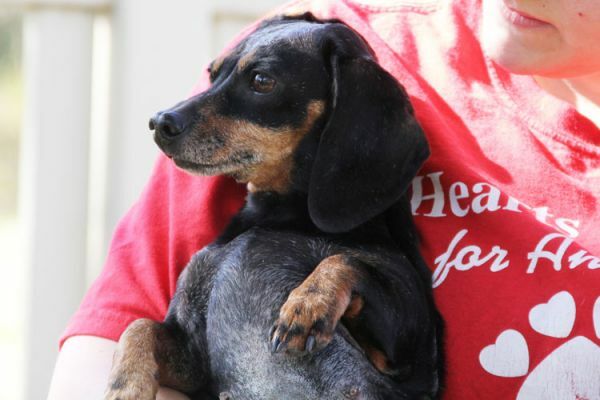 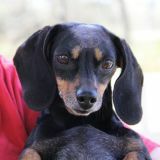 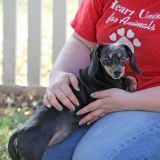 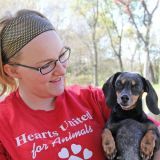 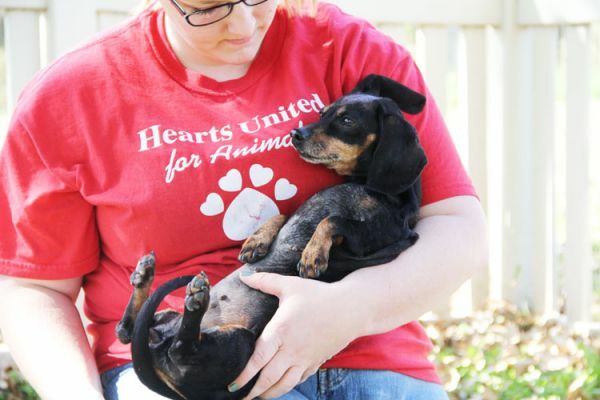 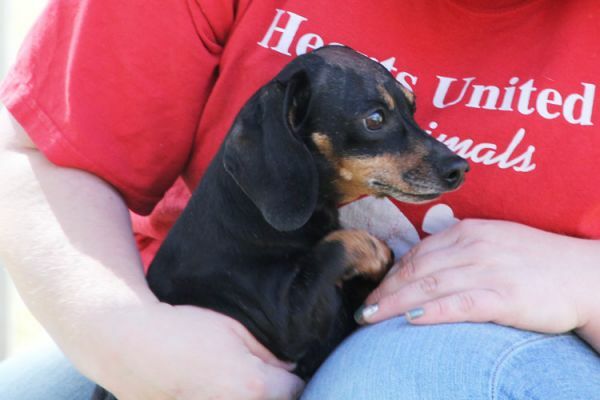 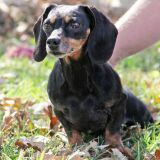 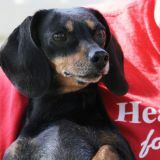 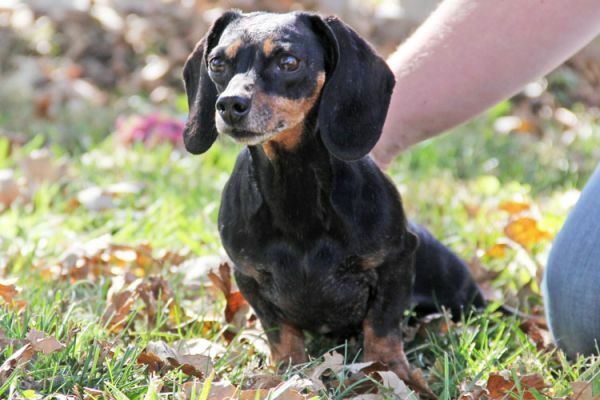 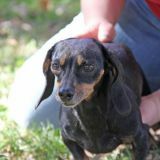 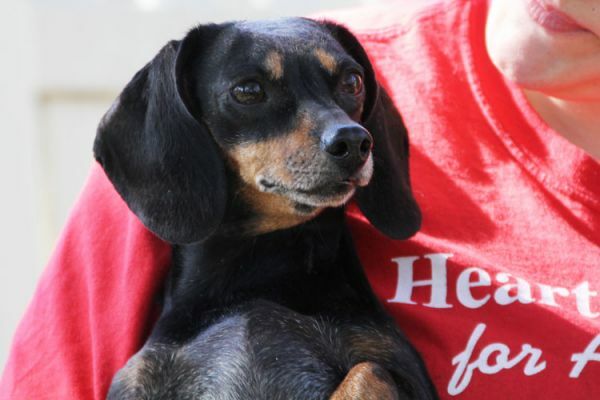 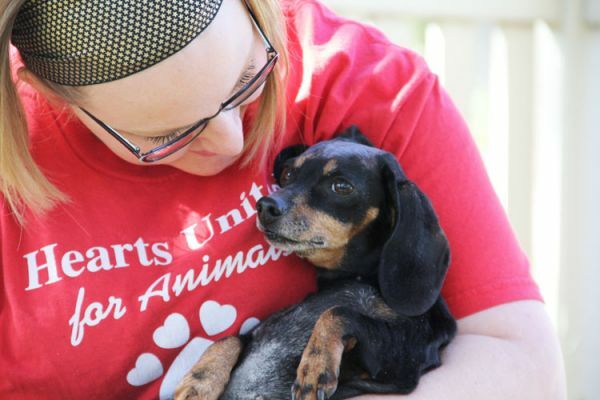 She does know a good Dachshund person when she sees one and has made friends with several of the caregivers and volunteers who have felt very sorry for her. 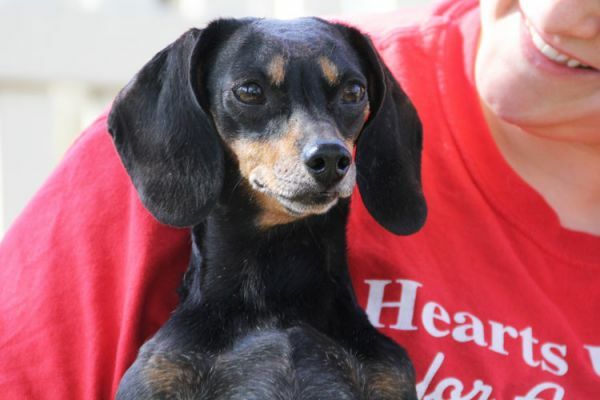 She would do well in a quiet, understanding home.